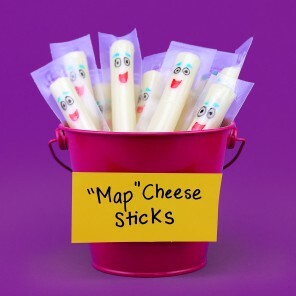 Hola, hola, hola, beinvenido, we're so very, very happy to see you! 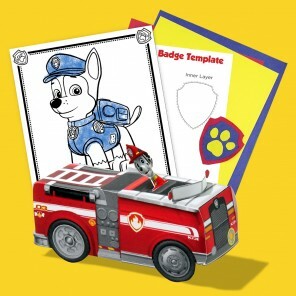 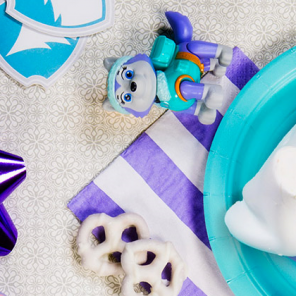 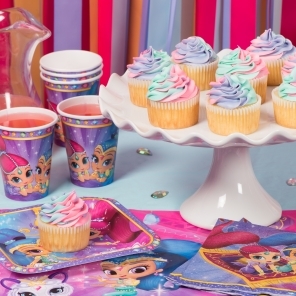 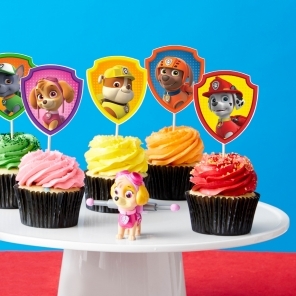 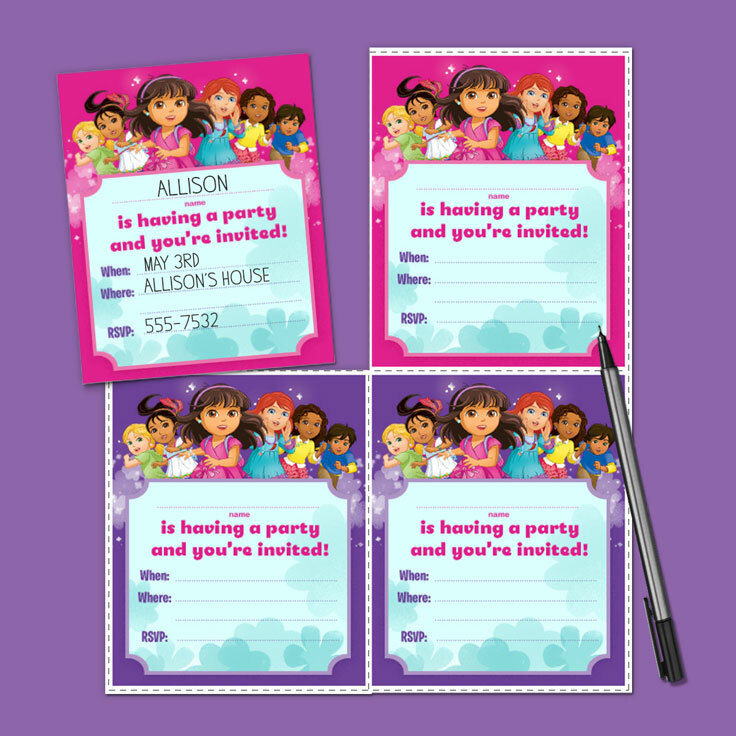 Make all your guests feel welcome at your child’s Dora and Friends birthday party. 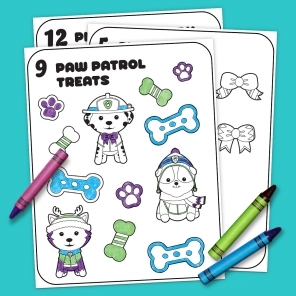 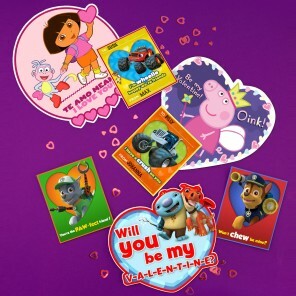 Simply print out these Dora and Friends invitations, cut, and have your little one help fill them in.